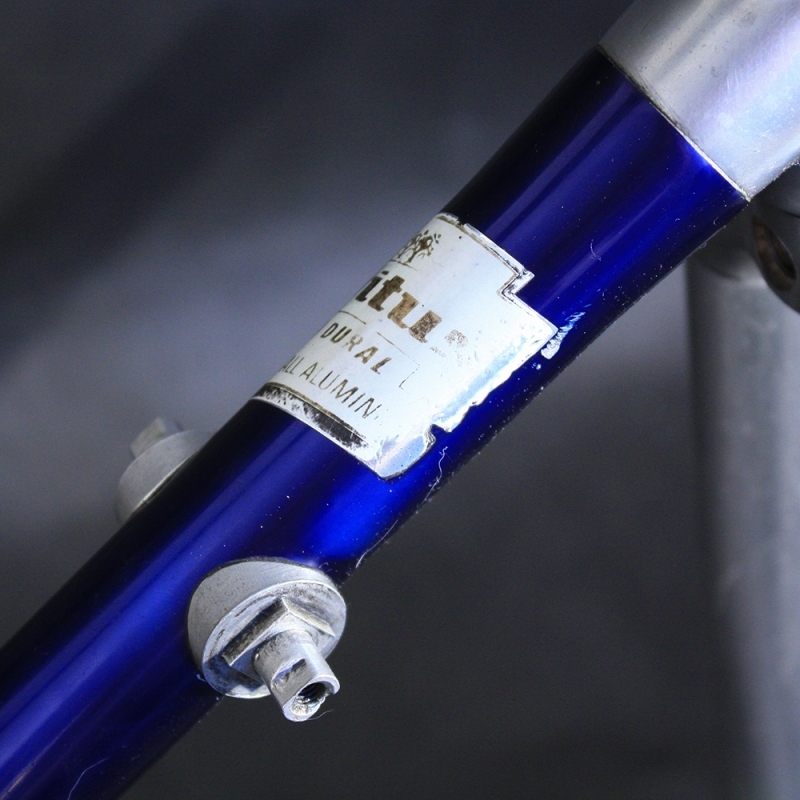 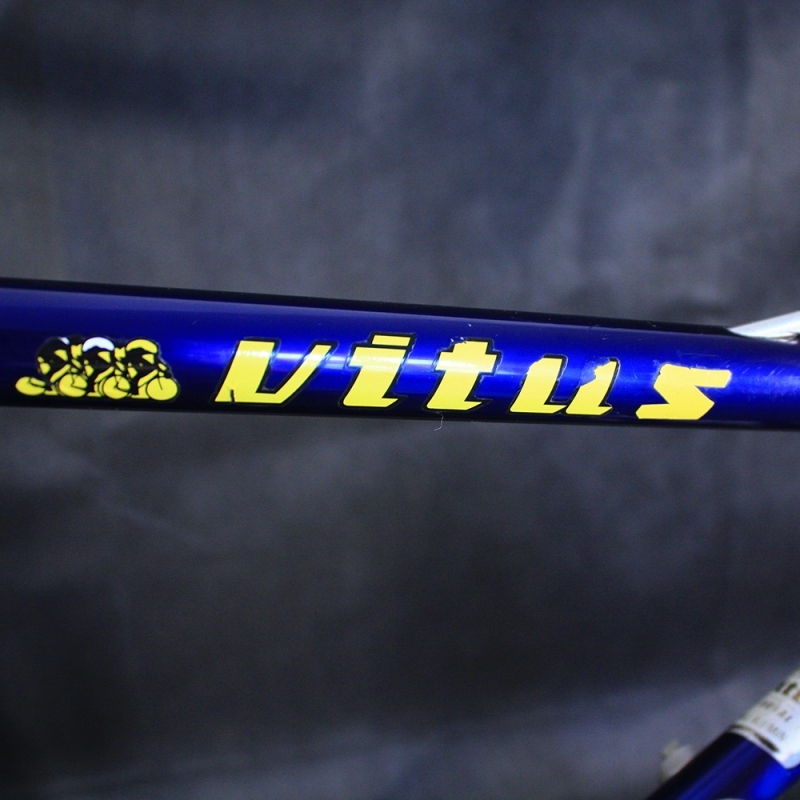 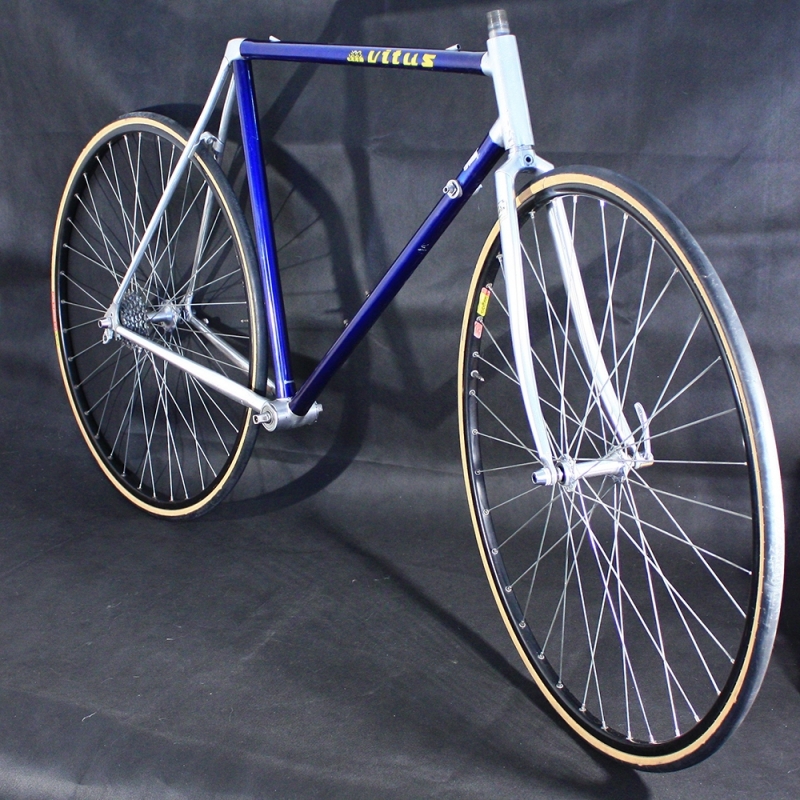 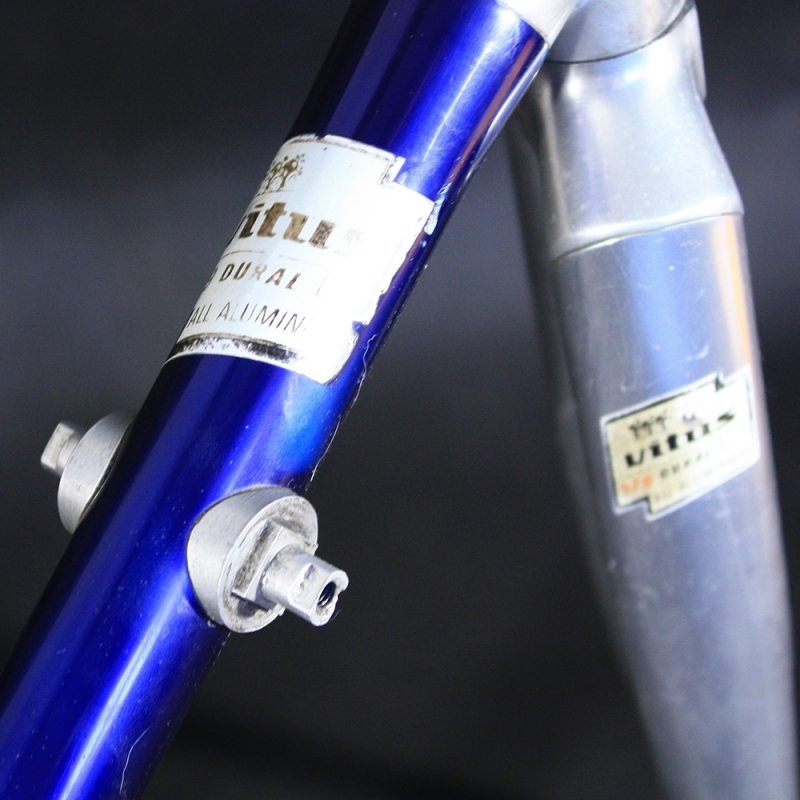 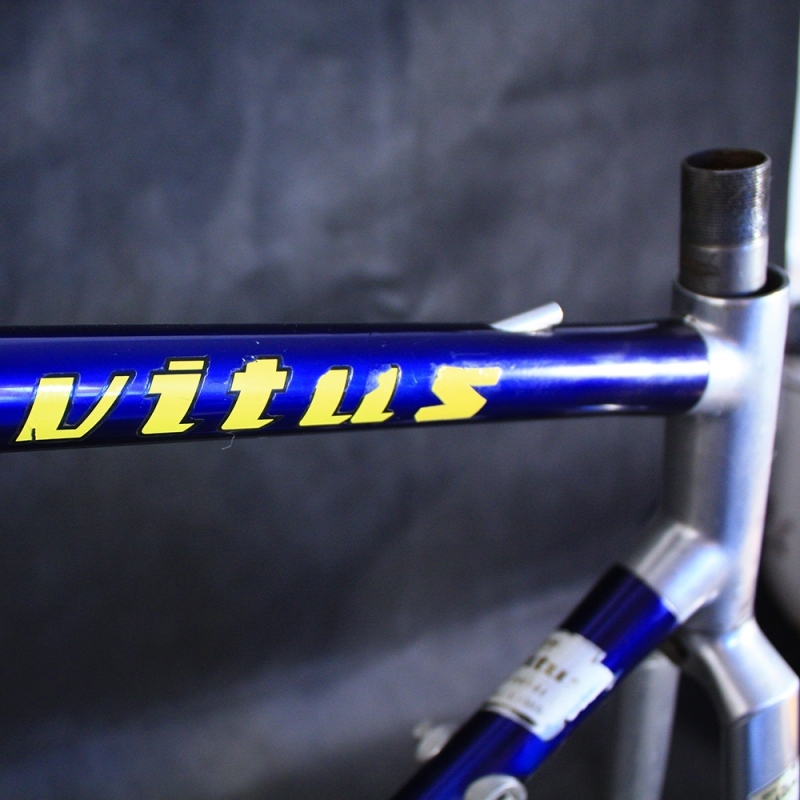 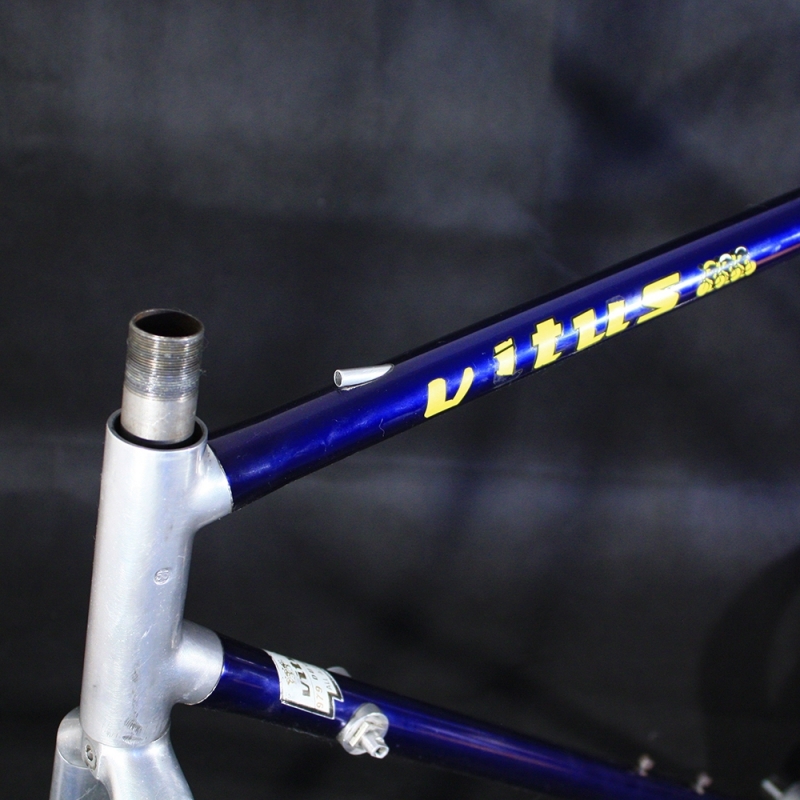 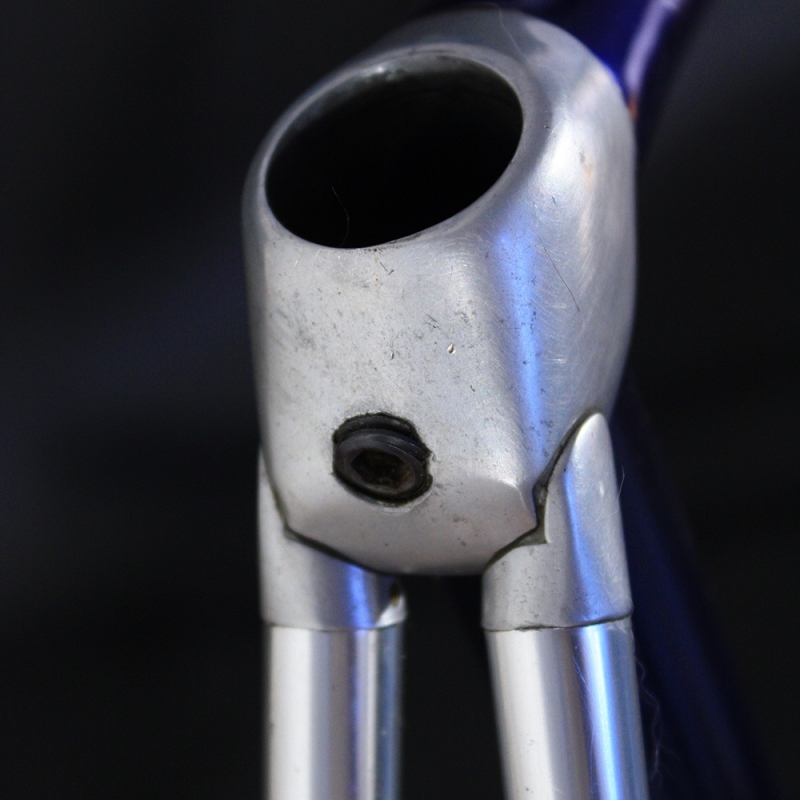 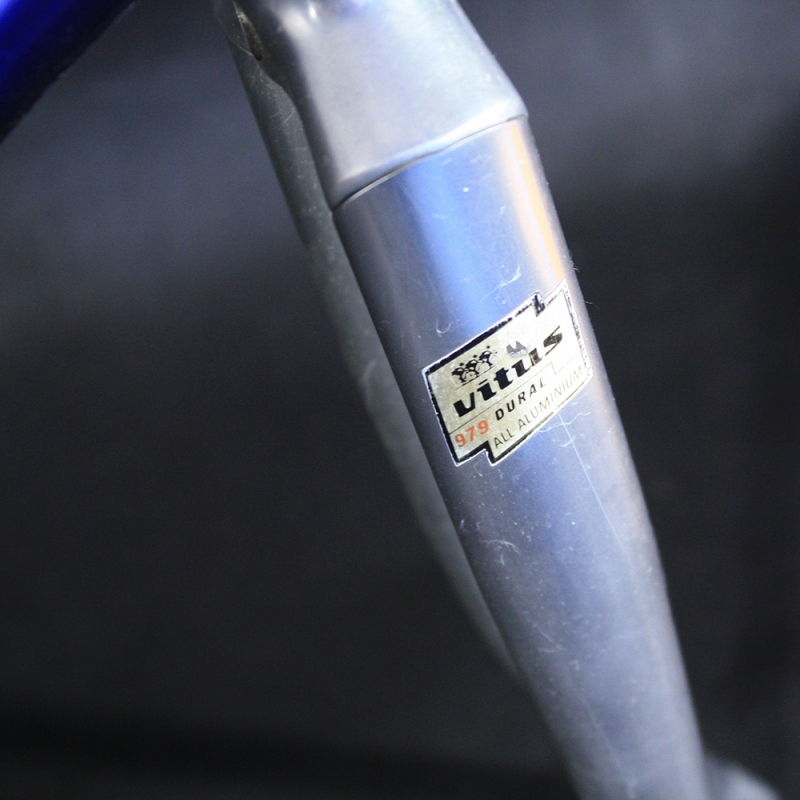 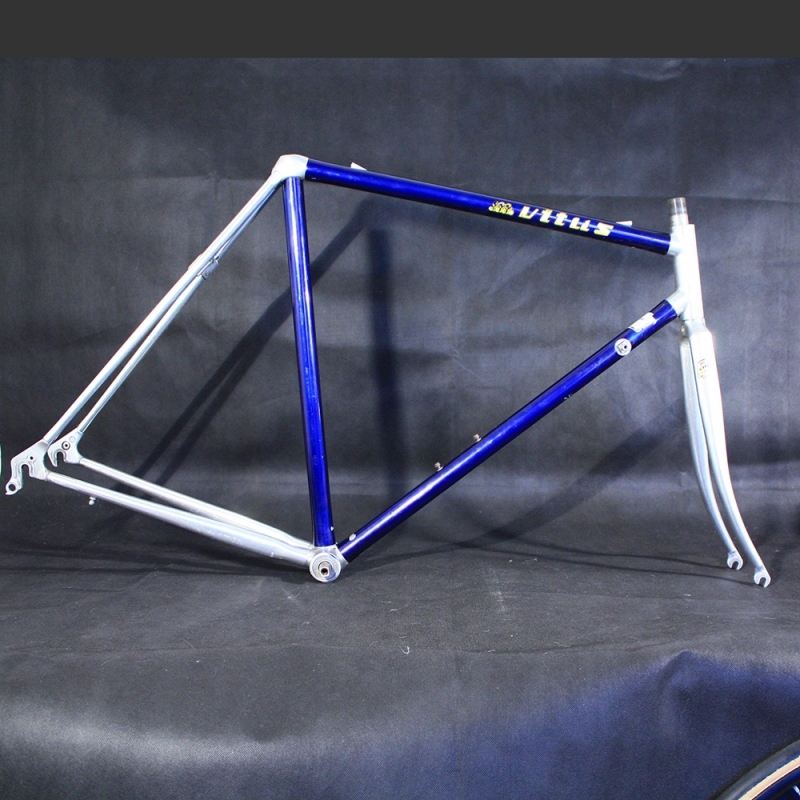 [ USED ] Blue frame & Forks Vitus 979. 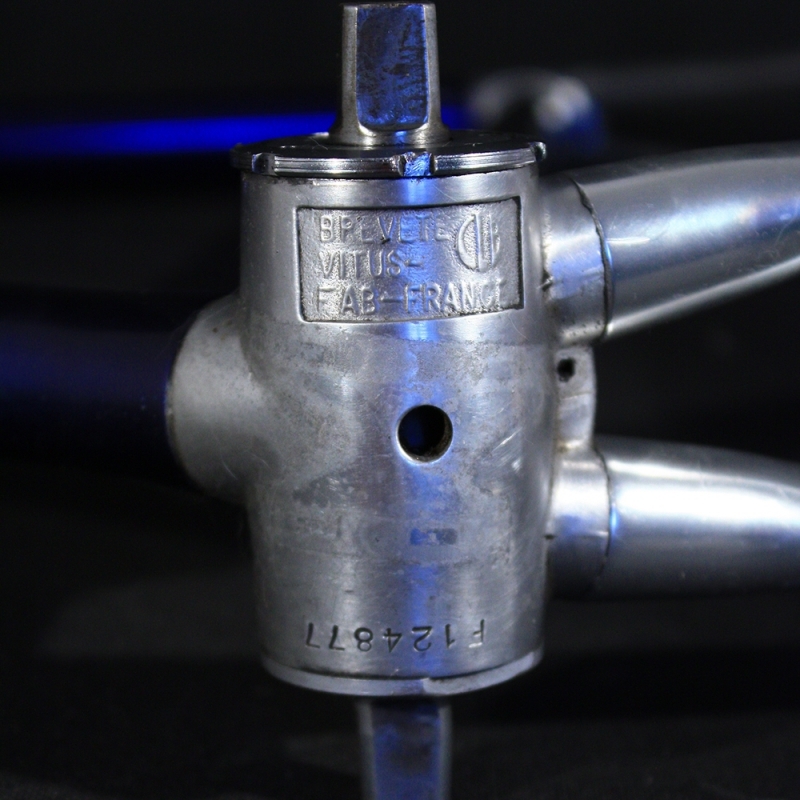 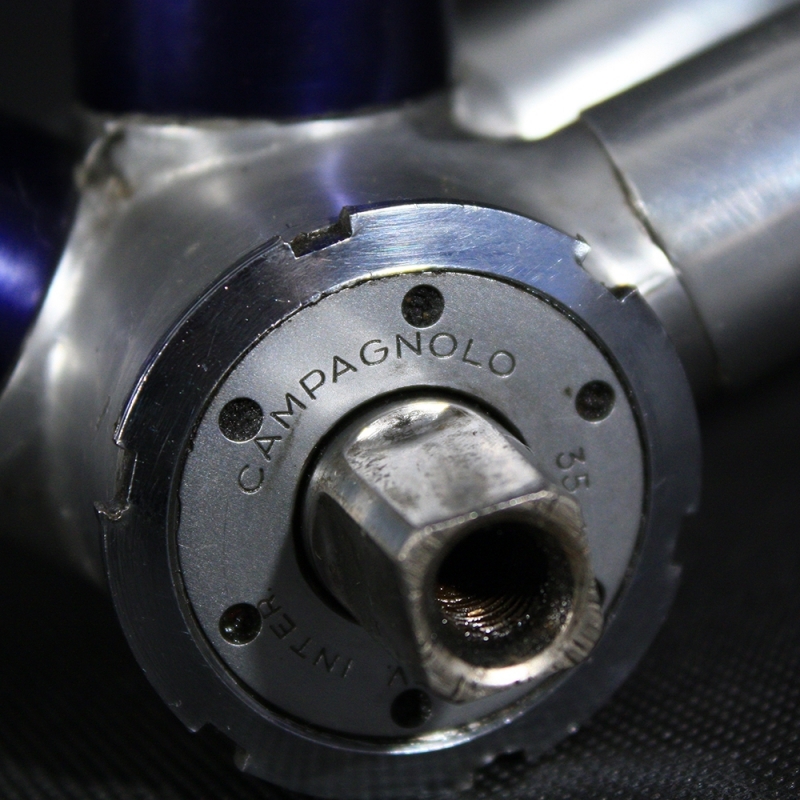 Sold whith campagnolo Bottom bracket. 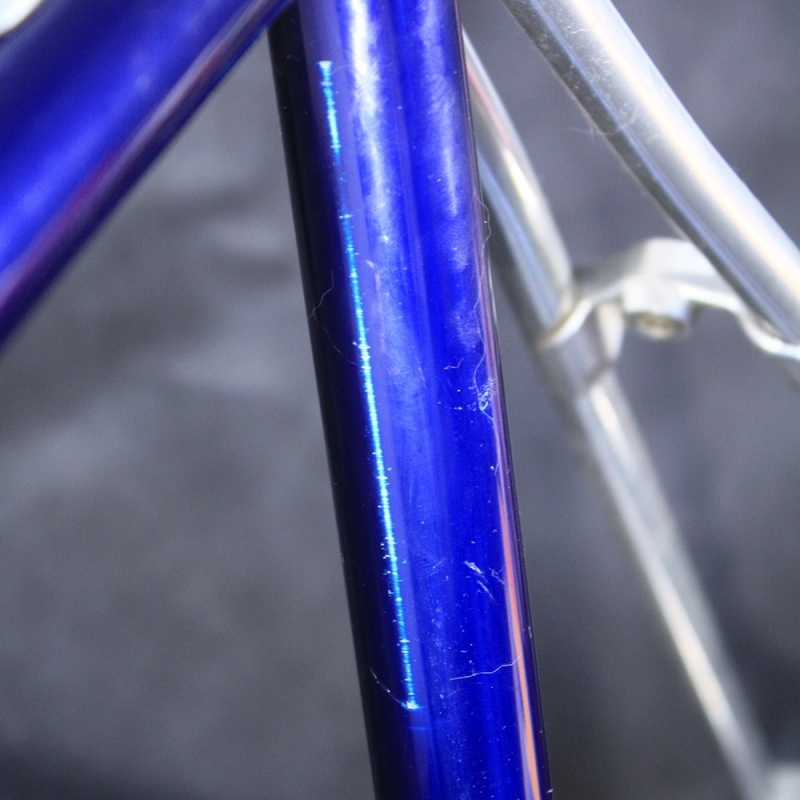 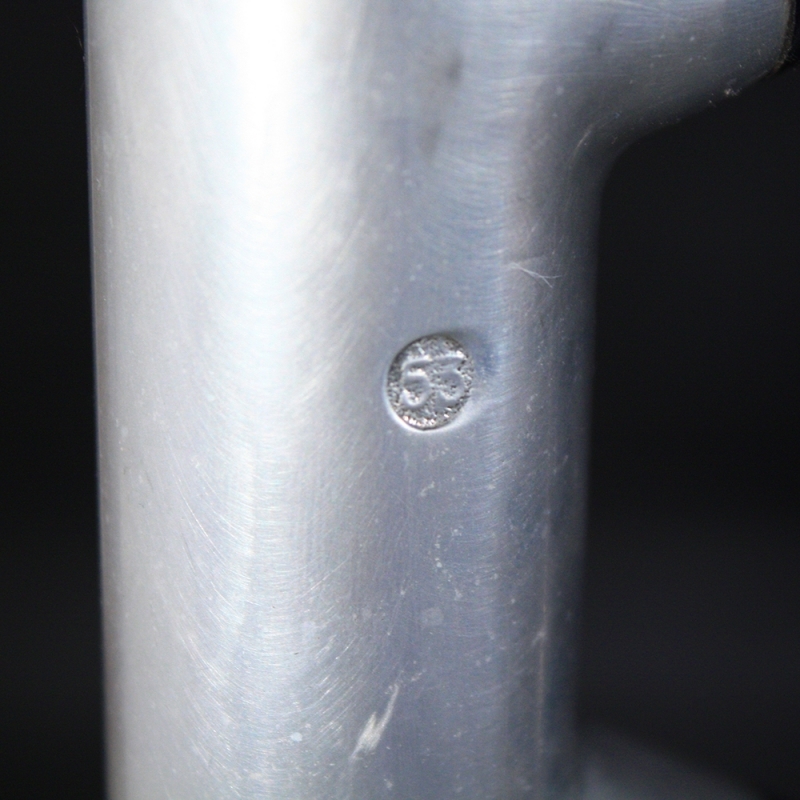 Some traces of wear on the anodizing, see pictures. 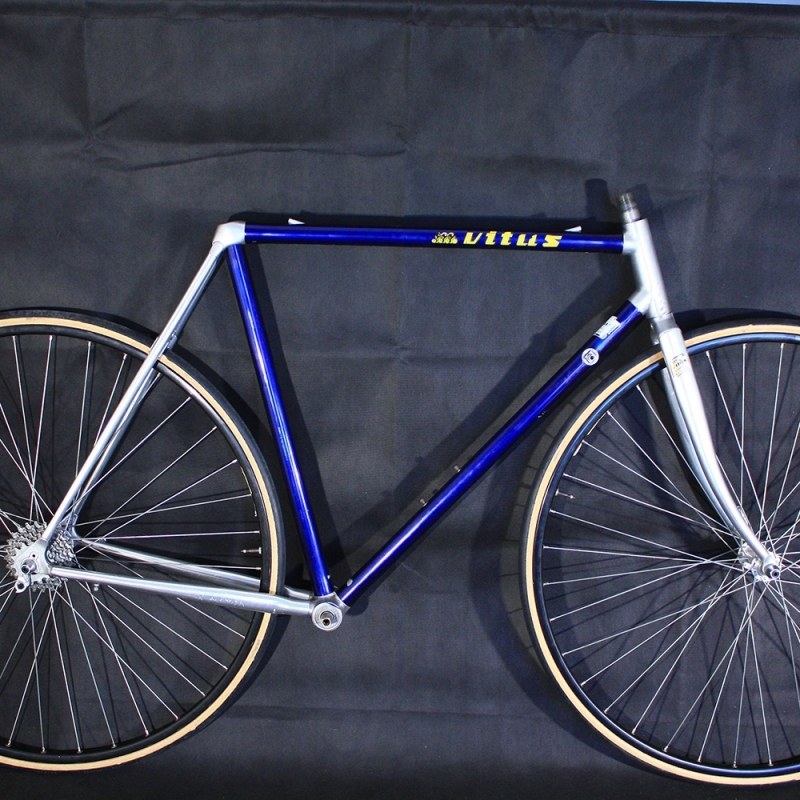 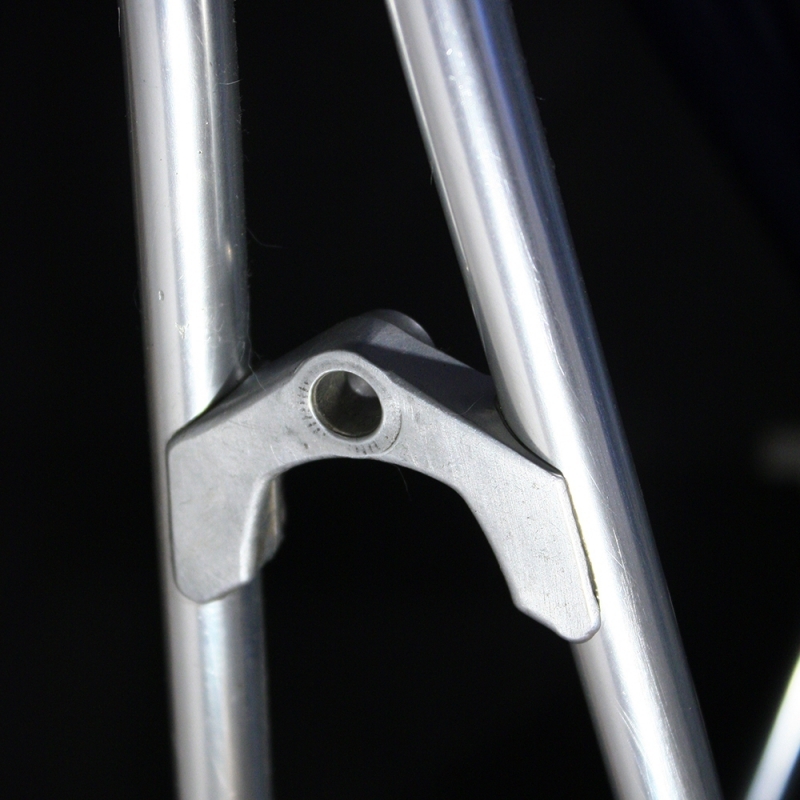 The wheels illustrate the geometry of the frame and are not sold with it.